Strategy is one of those genres that has remained relevant throughout video game history, in one form or another. We say that because “strategy” is a broad term considering all the different types of games that can be put in this category. This includes tower defense, turn-based, tactical, and more. Here we’ll be focusing on arguably the most popular of them all—real-time strategy, or RTS. 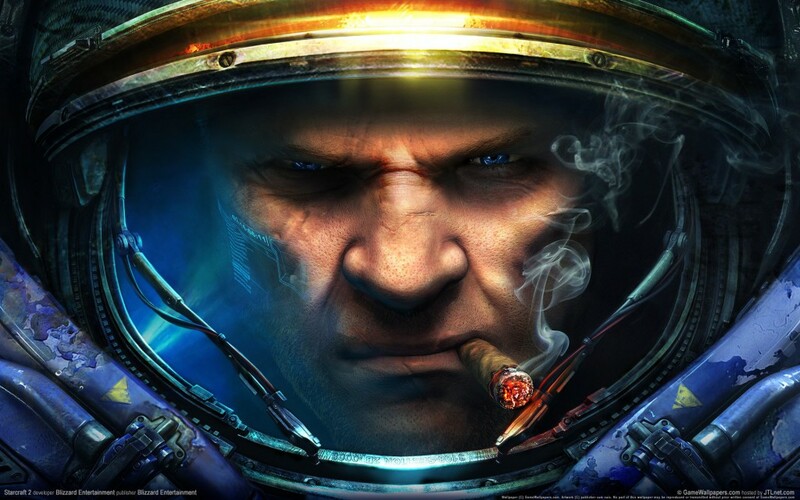 It’s impossible to talk about strategy games without one of the most successful RTS series of all time— StarCraft. The original 1998 title is known for revolutionizing the genre by using three different races that not only appear different but also play differently. In other words, you can’t play Protoss and expect to use the same strategy as a Zerg or Terrans user. All three sides boast their own types of units that are unique enough to require a different style of play in order to make them work. This gave StarCraft the powerful quality of replayability that compelled millions of players to keep playing it for more than a decade. Strategy games are loved and remembered for their gameplay, especially the games that have multiplayer modes. That being said, you’ll notice that the most successful of these titles also had a memorable single-player storyline with interesting characters and plots. The perfect example is Blizzard’s Warcraft III: Reign of Chaos, an RTS game that blew gamers away with a captivating story, cool in-game cinematics, and characters not easily forgotten. The fact that some of the most interesting World of Warcraft characters were introduced in this RTS is a testament to how great the story was and the valuable good story and characters are even in highly strategic and tactical play experiences. Whether you have two factions or more, it’s important to give players plenty of units to use and have fun with. The best RTS games balance each unit type to have enough strengths for players to find valuable ways to impact the board – but not so strong that players will want them at the exclusion of the other unit types. A good example of this is in Command & Conquer: Red Alert, a game that stood out in a flood of RTS title releases in the mid 1990s. Whether you were Allied or Soviet, you had a satisfyingly diverse number of units to create, upgrade, and use in battle. From ground troops and artillery to watercraft to aircraft, the game gave players many creative ways to demonstrate skill and deal devious blows to the enemy. 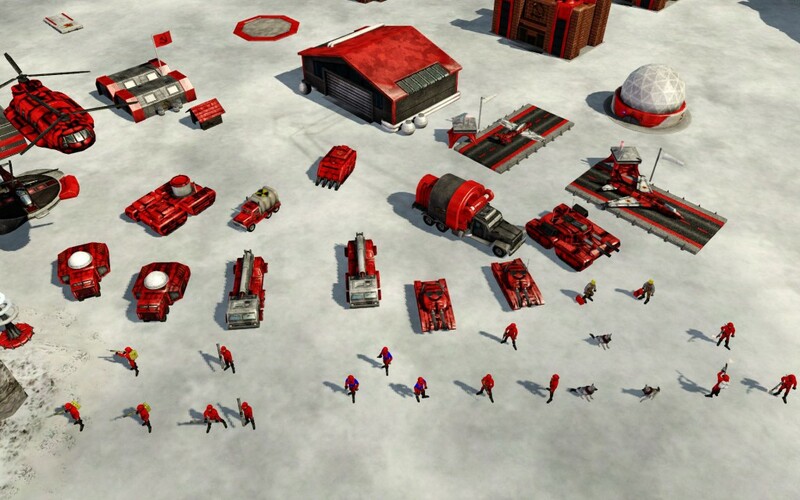 All game genres can be altered by incorporating new play mechanics or elements from other games.The RTS genre, in particular, is full of examples of interesting variants and expansions. 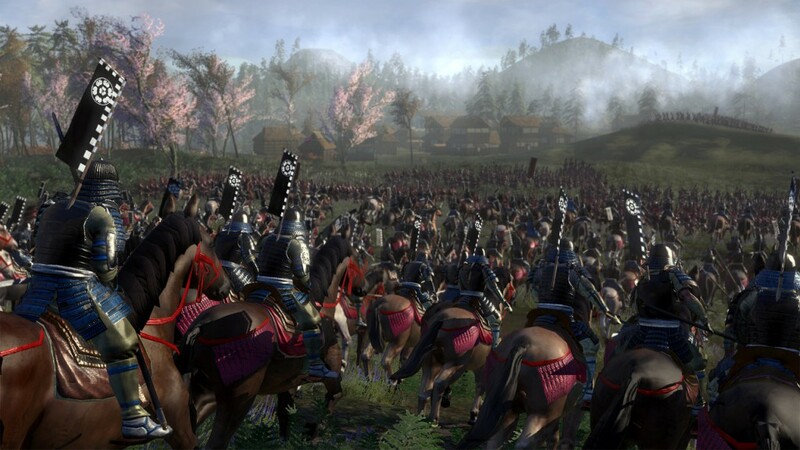 Total War: Shogun 2 did this perfectly by having some turn-based strategy elements involved. While you’re not leading your army in real time, you’re looking at a map of Japan and making important decisions. This includes upgrading troops, trading with other clans, trying to form alliances, and more. Savage was the first title to combine RTS with first person shooter mechanics. Warcraft III combines RTS with role playing game mechanics via their Hero system. Some of the most acclaimed real-time strategy games of all time had compelling single-player portions with challenging AI enemies. But like a game of Chess, nothing compares to playing another human being ready to use her own strategies against you. While there are tons of RTS games with great multiplayer modes to look at, Company of Heroes as an example of a game that has stayed relevant even after a sequel was released. This is because this title offers a multiplayer mode where up to eight people can make use of dozens of unit types to take strategic points, collect resources, and take out foes. If you ever find yourself in need of inspiration for a solid RTS multiplayer experience, look no further. And if you’d like to see more articles looking at the best games of certain genres, take a look at our run-downs of the best RPG, Action-Adventure, and First-Person Shooters, just to name a few.